It is a family owned and operated business. 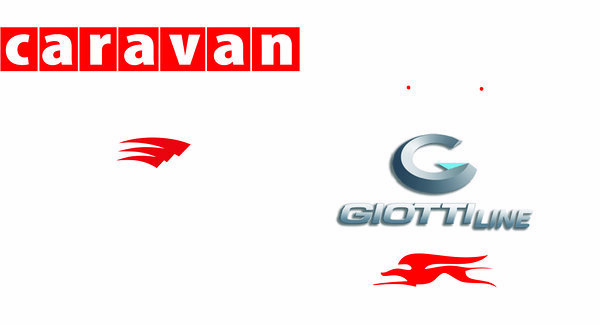 We are Estonia`s most progressive motorhome and caravan dealer. Being an official Laika and Roller Team dealer, we also provide Motorhome and Caravan Sales, Rentals, Service, Parts and Accessories for other brands. Find out more on our website.